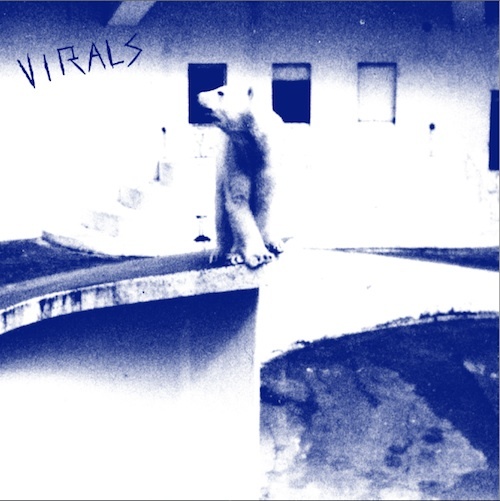 Virals are back and set to release their new Strange Fruit EP, or 7" if you will, in January and we've got first track "Summer Girls" on repeat. Here's some buzzwords/bands for you, The Ramones, Wavves, Teenage Fan Club. If you like those sort of comparisons, then we're happy to accommodated your needs. To put it simply though, "Summer Girls", like most Virals tracks, manages to possess some serious catchiness along with maintaining it's gritty edge. A feat far more complex than it sounds. Listen to "Summer Girls" below, which will feature on the band's January 14 release of their Strange Fruit EP via Zoo Music.